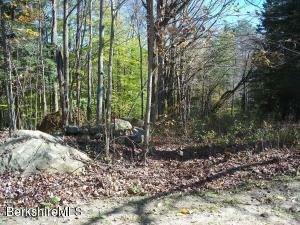 Three beautiful wooded building lots on scenic country road. Just 25 minutes to downtown Great Barrington and 2.5 hours to NYC. Tremendous Value! 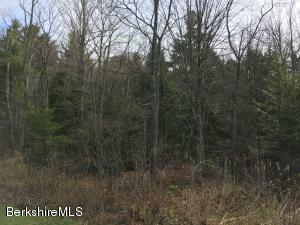 Taxes and assessment reflect all 3 lots together.